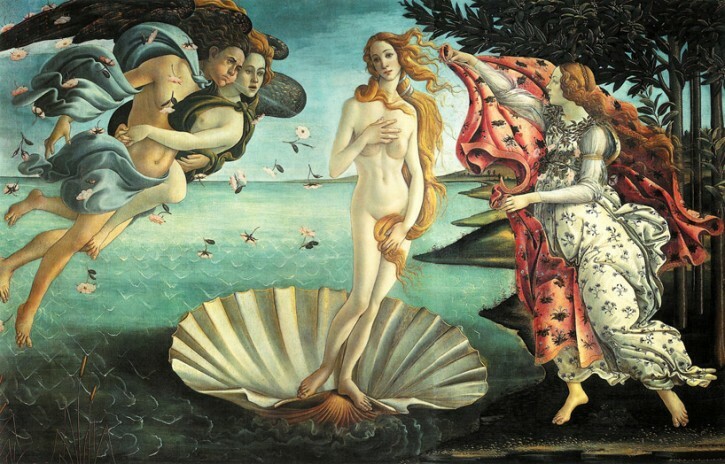 In Greek mythology, Venus is known as the goddess of beauty. 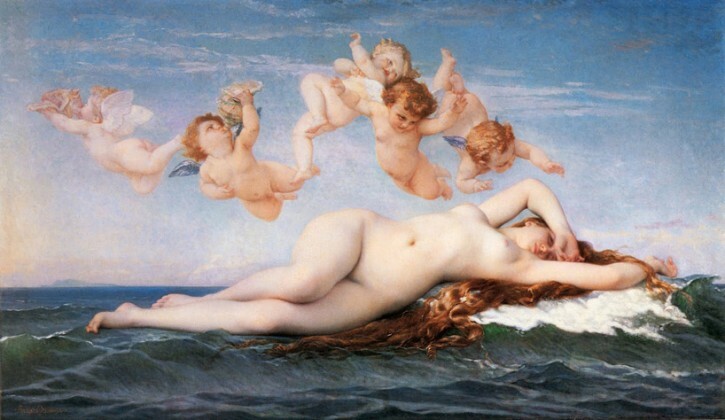 She has been portrayed over the years in endless paintings by world renowned masters like Botticelli and Bouguereau. 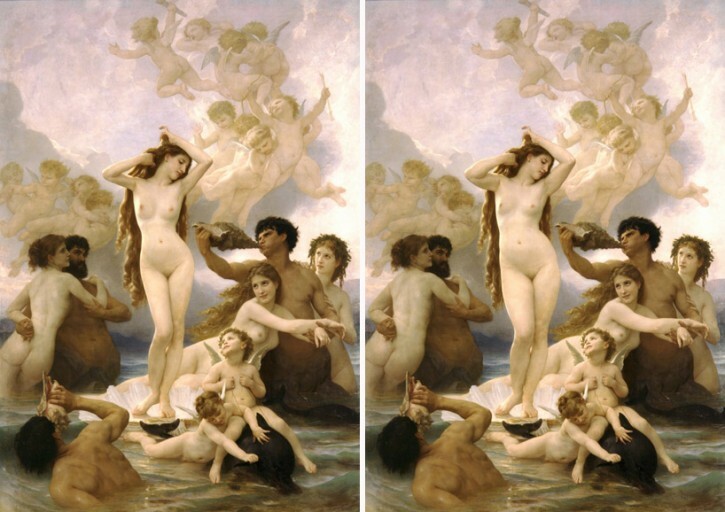 But how would Venus fair in today’s photoshopped society? Would she still be considered beautiful? 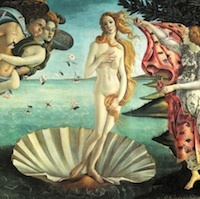 Would Botticelli have decided to paint the same woman? Anna Utopia Giordano is an Italian artist who took a look into this topic. 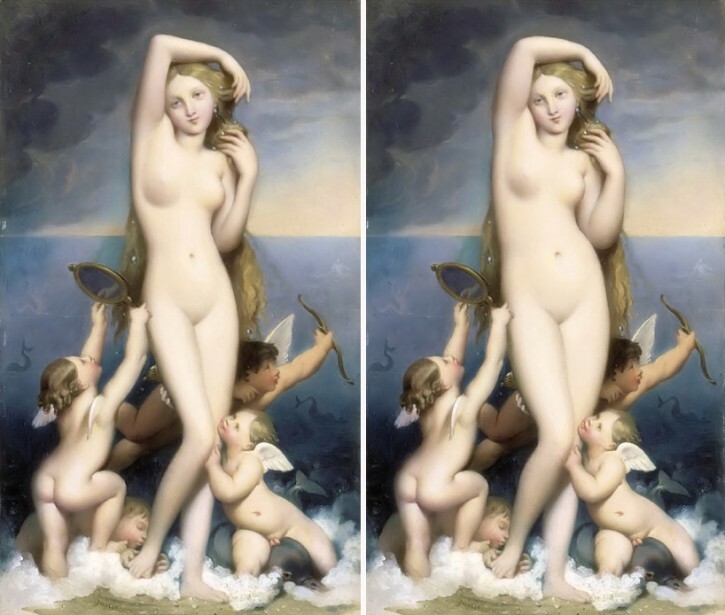 In her series entitled, “Why Goddessess are so Beautiful: Love and Beauty in Atiquity,” she photoshops some of history’s most famous paintings of Venus. 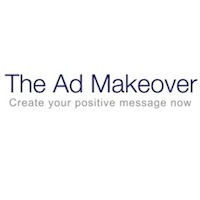 Our contemporary society and the perennial debate about being and appearance have inspired me to think about this project. 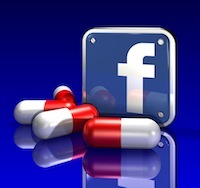 Is there anything you hope people walk away thinking after viewing your work? I do not want to impose my point of view or a precise idea: Venus (like all my other projects) is a way to stimulate debate on current delicate issues. I think that the most important and difficult thing is to get full awareness of ourselves and understand the importance of having the opportunity to live. 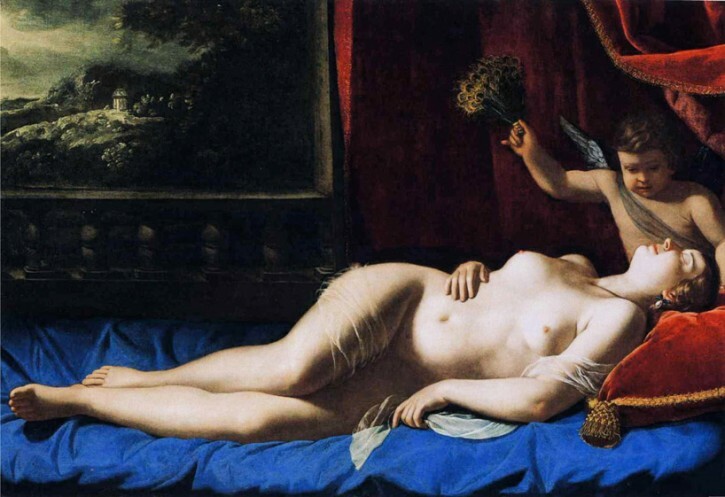 If the original painting contained the skinnier version at the time of its creation, how do you think her beauty would have been perceived then? I think that all epochs have their own parameter to judge the world: for those who lived in those days the women portrayed by the artist I have choosen were handsome and perfect and perhaps the people of that time might consider our beauty-standard too skinny. I believe that in all things is necessary to consider the context in which the observer is located. With the pressures that media places on society today, how has that affect art? In what ways has the idea of beauty changed over the years? The ideal of beauty reflects the socioeconomic conditions of a specific historical and cultural context: for example, immediately after the SecondWorld War, women were more prosperous probably to symbolize the rebirth of civilization after a period of deep depression. If you are interested in viewing Anna’s work in person and happen to be the Netharlands, you can visit the Museum Het Valkhof in Nijmegen, now until August 12, 2012.